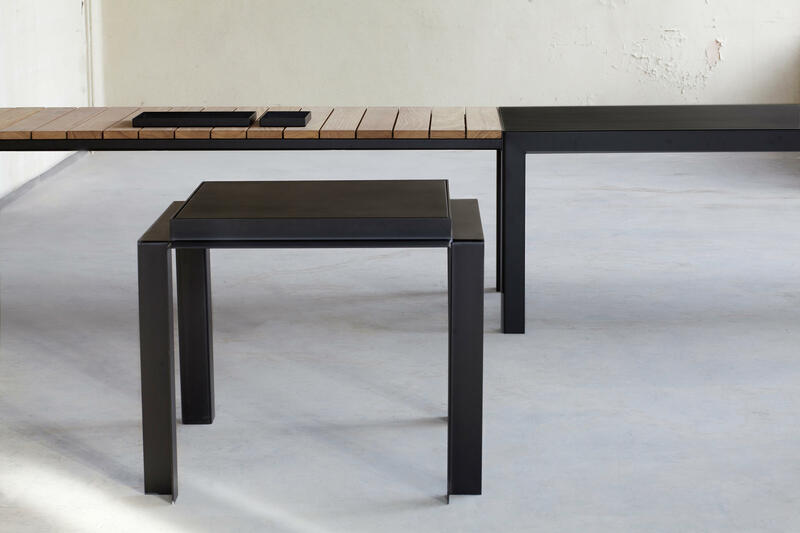 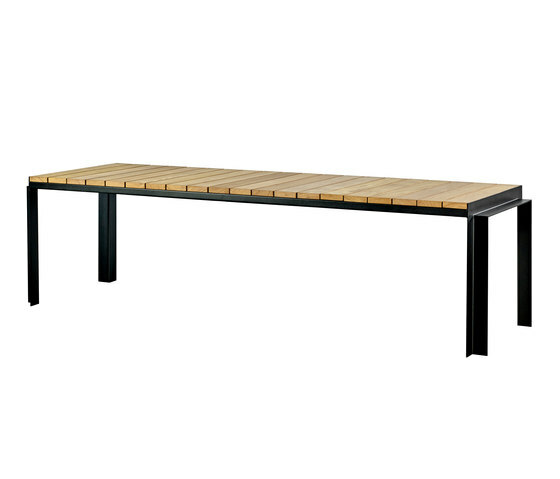 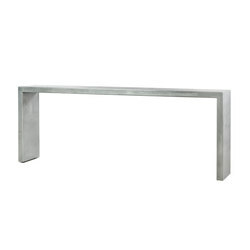 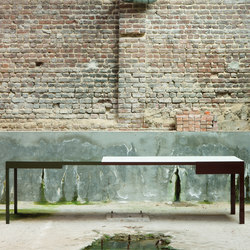 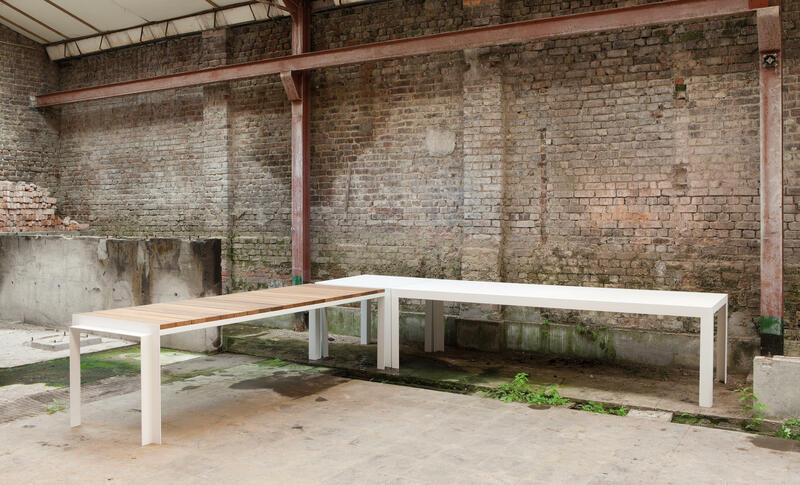 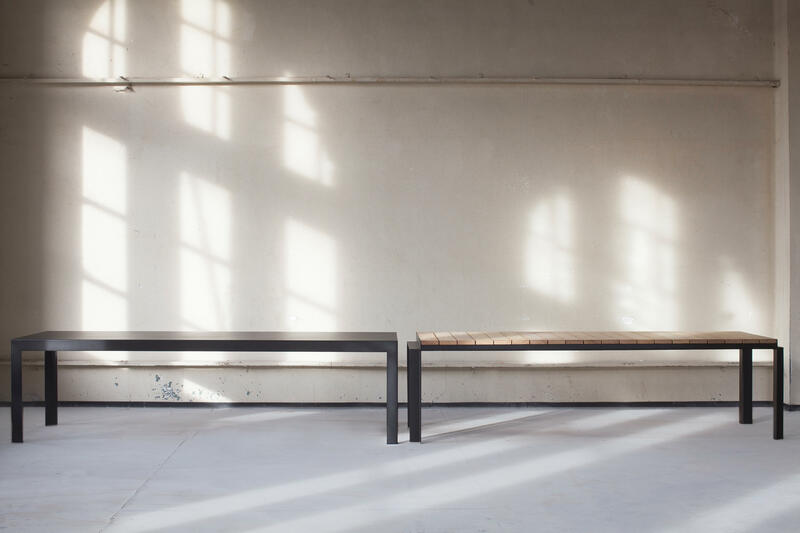 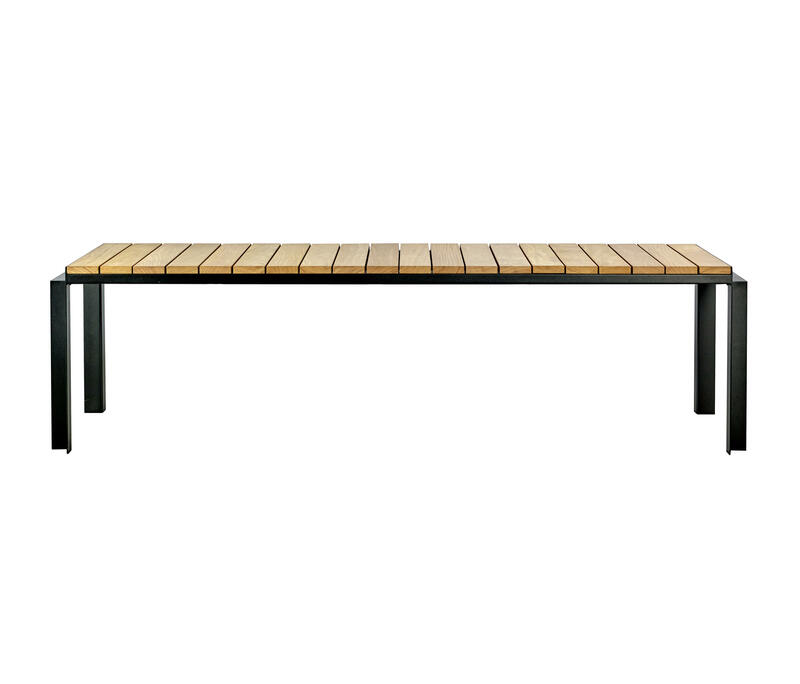 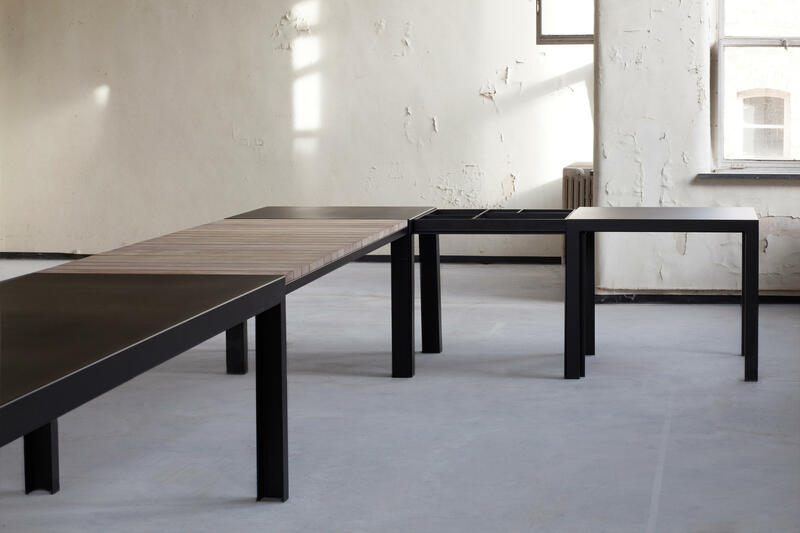 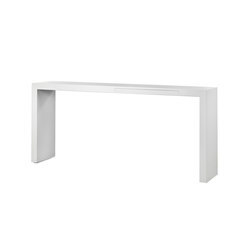 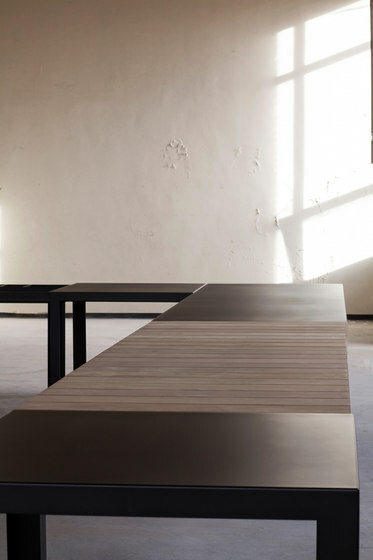 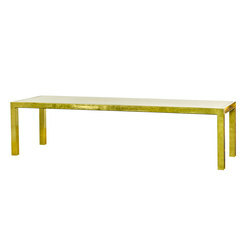 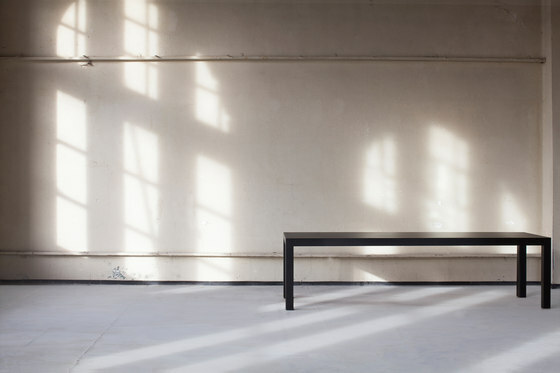 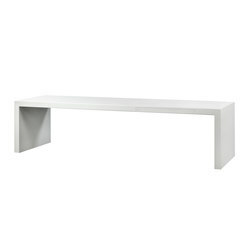 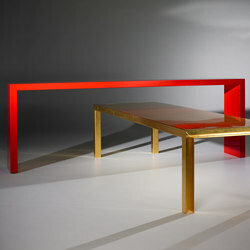 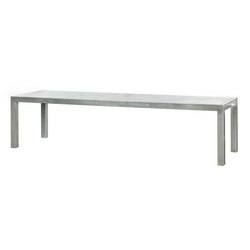 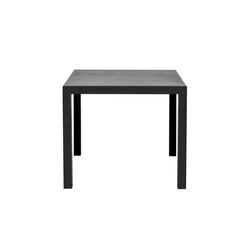 Sleek design table with Afrormosia table top, handmade in Belgium. Perfectly combinable with B-INSIDE: Both B-INSIDE and B-OUTSIDE have the same measure. 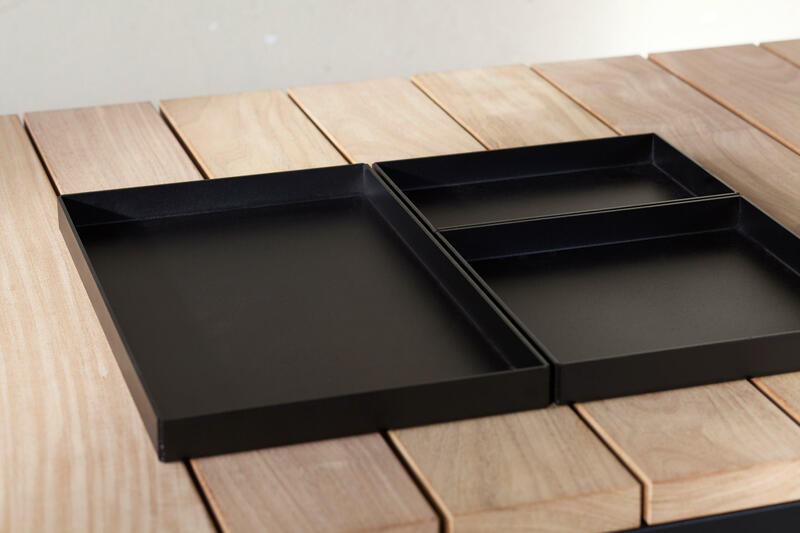 B-INSIDE can be placed on top of the B-OUTSIDE as a cover. 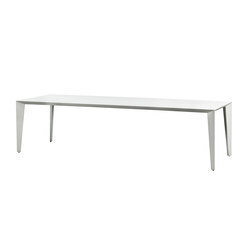 Tables are to be purchased individually.